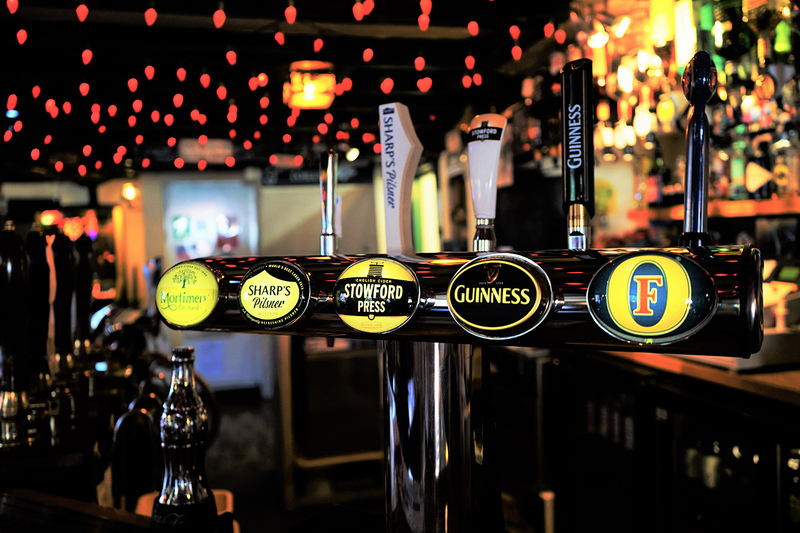 We are a friendly local pub located in the heart of Bramley village, a great place to socialise and meet new people. We are a family run business that’s been established for over 10 years. We have many facilities such as an Open Fire, Free WiFi, Pool Table, Darts Board, Games Machines, Ping Pong Table, Coffee Machine, a Large Garden, Play Area, Bouncy Castle, Outside Smoking Area, Sky Sports, BT Sports and Baby Change. We are also proud to be Dog and Child friendly! Open from 11:30am until 11:00pm Mon-Sat and from 12:00pm until 11:00pm on Sundays. 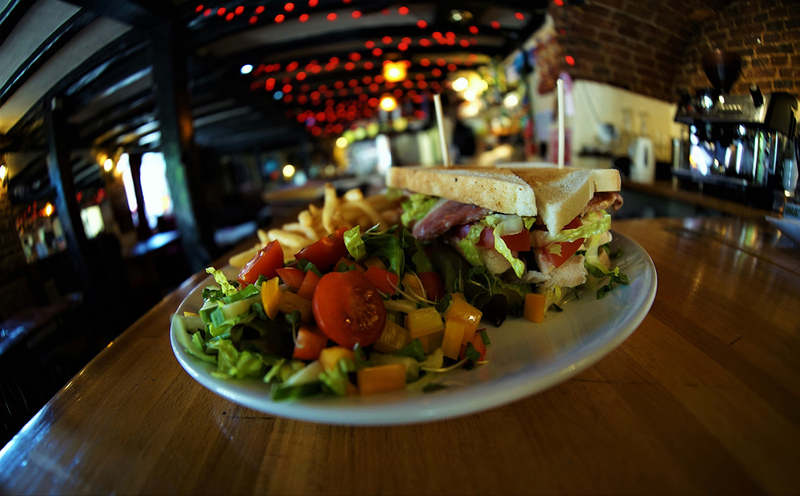 We serve food daily between 11:30 and 3pm Mon-Sat and between 12pm until 3pm on Sundays. We also have 5 small twin B&B rooms priced from £60 per night. Breakfast is served between 7:30am-10:00am Mon-Fri and 9:00am-10:00am Sat-Sun; it is an additional £7.95 per person for breakfast. Look us up on Booking.com! Please read all of the details carefully before booking. We have free pool every Tuesday throughout the whole day. Anyone is welcome to play, just ask staff how to work the table. The rest of the time the pool table costs £1 per game and is available all opening hours. © 2016 The Wheatsheaf. All Rights Reserved. Poured by Inapub.